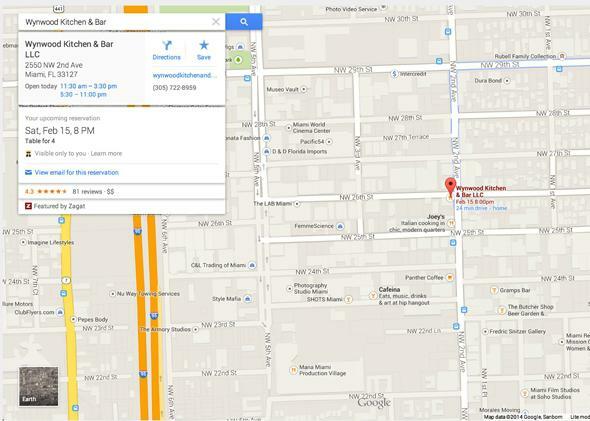 Google Maps updates include better transportation, personalization, and Street View features. 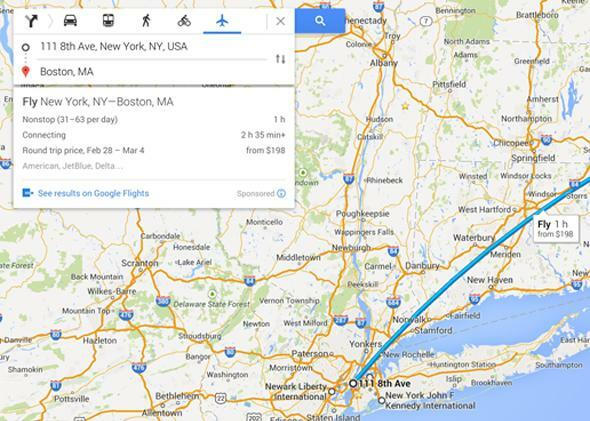 New Google Maps features will show you personal information as you go, including reservations details for things like flights and restaurants. We all know what Google is after. It wants to know everything about us: our travel budgets, our restaurant preferences, our car rental strategies—anything it can use to sell ads. And if in the process of culling that data the company can also offer better features and additional convenience in their services, then that’s just a bonus. Today Google Maps is being updated with a host of features that enhance what Google started when it redesigned the service nine months ago to be you-centric. The changes include better personalized integration between desktop and mobile, and more you in every map. Today’s Maps updates include a lot of transportation features like schedule integration and ticket pricing. The search will adjust to show you the types of things Google thinks you’re looking for, so if you look for a particular monument, the map will subtly change to show you other historic attractions in an area. And if you search for “Japanese restaurant” and then click on one to see information about it, the results will shift toward restaurants that are more like the one you just clicked (maybe only ramen spots instead of sushi). Reservations for everything from restaurants to trains appear within the map if you made them through a Google service or your Gmail address. Event listings and schedules also pop up when you click on a venue. Perhaps the most immediately useful feature is better integration of Street View, Business Photos, and Google Earth. These services are becoming less distinct and instead blend into one another, giving you the ability to explore an area, inside and outside. Another nice feature is “Preview Steps” for travel directions. You get a Street View photo of each turn you have to make, whether you’re driving, walking, or biking, so as you travel in the real world, you already recognize the places you need to turn from the photos. There’s also improved traffic reporting, bike lane identification, public transportation marking, and terrain info for topography and elevation. And finally custom maps are coming back, and you can save locations using a star, or use “My Custom Maps” to make shareable maps. That’s a big one. Being able to work on a roadtrip itinerary with friends or plan a vacation with family is easier when you can all look at the same customizable map. It’s a lot of small tweaks that help Maps approach the potential of the redesign. Maps is already one of Google’s most useful services, so upgrades and improvements are always appreciated. And adding the personal data shows that Google really can have command of every digital life detail. 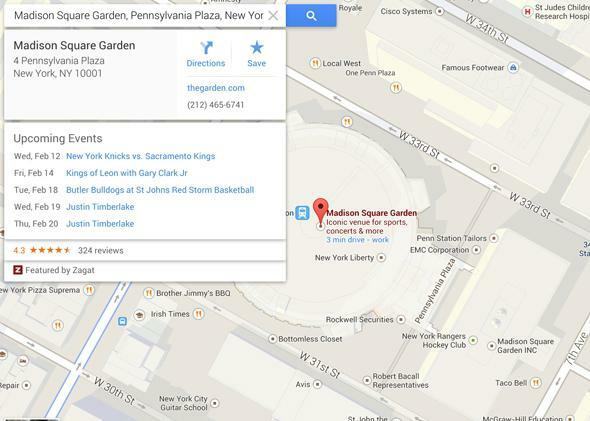 Now event listings will pop up when you click on a venue in Maps.